Vape pens have become popular among everyone these days, from A-list celebrities to medical and recreational users. The advancement of this vaporization technology has lead us into something we could very well describe as “the golden age.” Today we'll look at 6 reasons why kush oil vape pens are better than smoking a joint. Vaping cannabis extracts, in either oil or concentrates from, is way more beneficial for our health than smoking a joint, not to mention that it also comes with some lifestyle perks which make the whole cannabis experience easier and more enjoyable. While sparking up a joint will forever remain an untouchable ritual, there are several reasons why you should consider switching from the rolling papers to an oil vape pen - especially when Kush Oil steps into the game. Kush Oil vape pens are outstandingly discrete, which helps you maintain the low profile while enjoying your favorite strains on-the-go. Let’s be honest, joints are tasty but they give off this characteristic, pungent smell, making it very easy to figure out someone’s lighting up. Kush Oil Vaporizer Pen, on the other hand, allows you to squeeze the most out of your vaping experience while reducing the smell to keep it as stealthy as possible. Of course, there’s nothing difficult in smoking a joint - these are basics. However, before the joint is ready to blaze, someone has to roll it; and God forbid you make it too tight because then, smoking will be anything but pleasant. All you need to do with Kush Oil vape pens is load the cartridge, heat up your device, and puff the flavorful vapor - simple as that. Once you roll the joint, you have to smoke it to the very tip; unless, of course, you don’t mind wasting the material. With Kush Oil Vape Pen, things are pretty straightforward: you load it, take as many hits as you like, and turn the device off. In other words, you have full control of the dosage. Truth to be said, smoking is the least healthy method of consuming cannabis. Not only does it leave you with the harsh throat and leaves a bad aftertaste on the tongue, but it also makes you inhale harmful carcinogens that are created through combustion. Vaping, on the other hand, is considered the safest method of cannabis consumption. Contrary to smoking, vaporizing the cannabis oil heats the material to the point where all therapeutic compounds of the plant are being released. On top of that, you don’t need to worry about damaging your throat and lungs. Every cannabis smoker has suffered from the loss of a joint due to terrible weather conditions at least once in their lifetime. When sparking up, the wind is your enemy, and rain is the Lady Death because once your joint gets wet, you’re going to have a hard time trying to light it up again. This is why vaping is hands down better than smoking. As a matter of fact, you can take the Kush Oil vape pen wherever you desire; the device comes in handy for puffing your cannabis on-the-go, regardless of the weather conditions. Plus, it comes in really handy for outdoor activities like skating or hiking thanks to its compact size. If you live in a condo with different neighbors around, you will need to keep your passion for cannabis discrete, because hey, we live in a society, and as much as we love cannabis, not everybody likes the pungent smell filling the ventilation routes. It can become a real pain if you’re a regular smoker. 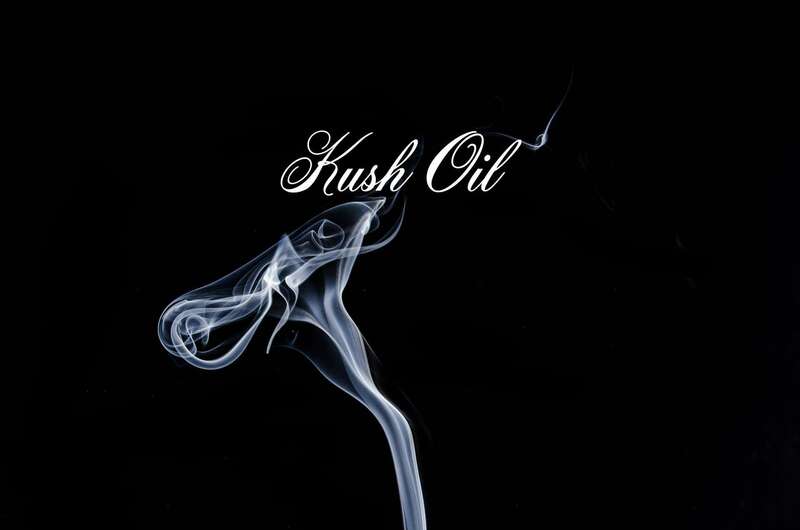 Kush Oil vape pens provide you with the comfort of indulging in your cannabis oil without raising suspicions. Kush Oil Vape Pen is stealthy, produces little to no smell, and above all, you can take even one hit and turn the device off if you desire. Now, imagine putting the joint out each time you need to take a break - it’s just counter-productive. Check out our selection of Kush Oil Vape Pens in the online store here. Discussion Topic: What’s your take on vaping vs. smoking cannabis? Which one do you enjoy more? Leave a comment below!